Over 3400 heated square foot. 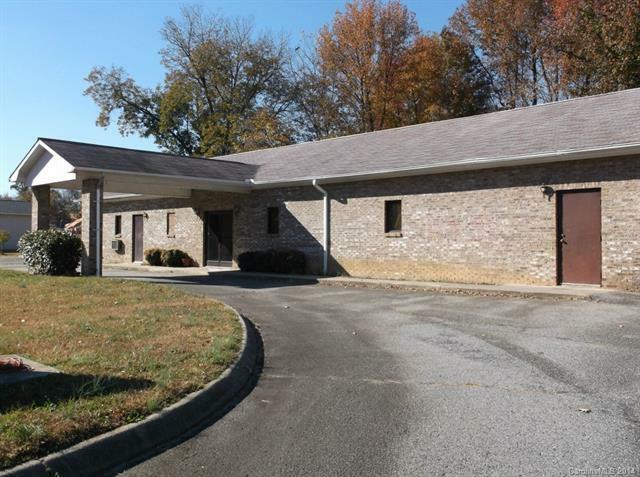 Offices, full kitchen with all appliances, 4 rest rooms, covered drive thru at front. All brick. Only minutes to I-85. Presently being used by a church. Sold As-Is.